Killer Instinct on Steam is coming soon, but one question has remained. The game offers cross-play on Xbox One and Windows 10, but could fans expect the same of the Steam release? The answer is "yes", according to a recent statement from community manager Rukari "rukizzel" Austin on the official KI forums. "Yes, this is your confirmation that Killer Instinct players on Xbox One or Windows 10 will be able to play cross-network with players on Steam, as well, and we're super excited to be able to bring that feature to you when KI launches on Steam in the coming weeks," Austin wrote. There is one snag though, Killer Instinct will not be offering the feature full-time at launch. Instead, the team will be testing Steam cross-play out in beta fashion, with the feature coming up and down post-launch. "There is one small caveat, though. We will be testing this feature, making sure all the kinks are worked out (as best as we can) in a live environment. What that means for you is that you will see the option for cross play in your menus, but then there will be times where that menu item is turned off, and seemingly missing. Never fear, that is simply us working on things in the background, and your experience will not be affected as we do our work," said Austin. "This feature being turned on/off will have zero impact on your ability to play KI in-network, or between Xbox & Windows 10 players. So please, play to your heart's content while we do the dirty work in the background." 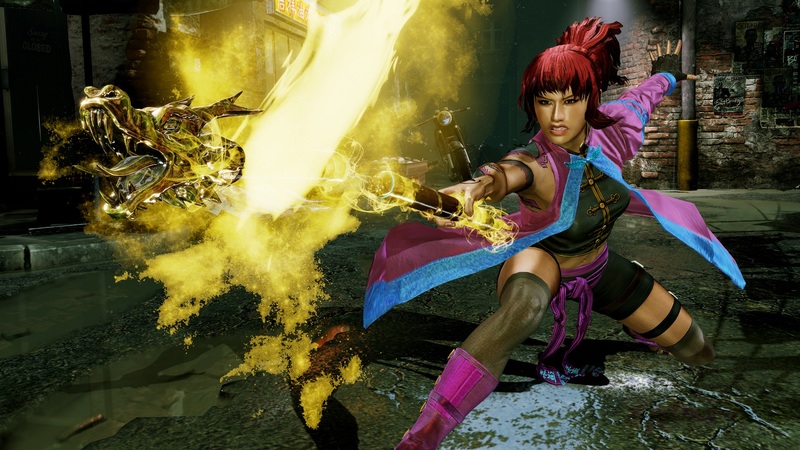 There is still no firm release date for Killer Instinct on Steam. Tagged with Fighting,	Iron Galaxy Studios,	Microsoft,	News,	Steam,	Windows 10,	Xbox One.